This musical is a faith-building, family-friendly work, true to the content, characters, and message expressed in the Book of Mormon. Broadway's production was designed as an entertainment-oriented, satirical, commercial work which had little in common with the original text of the Book of Mormon. This musical seeks to bring that sacred text to life, with reverence and appreciation. Imagine a musical satire of Muslims—complete with a razzle dazzle reenactment of Muhammad’s revelation, dancers twirling Qur’an, and young Muslim boys singing about how best to convert the heathen masses. About how long did it take to make the musical? Have you gotten any backlash from people of the Mormon religion? 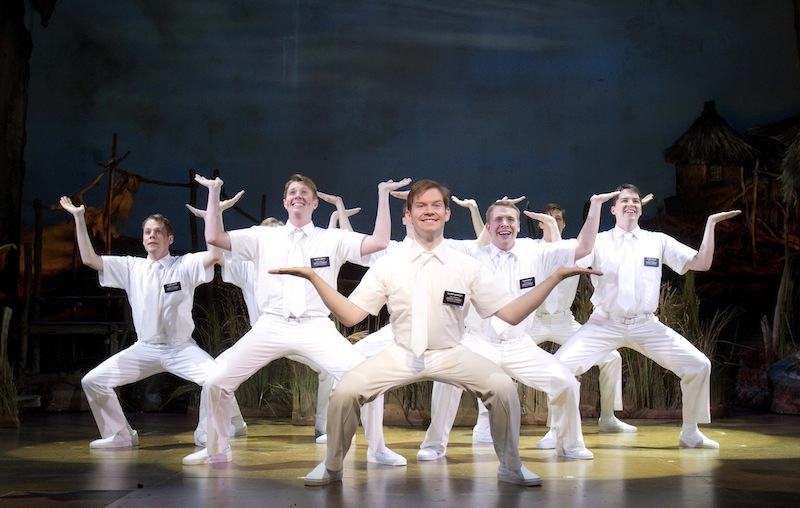 have you worked on anything since The Book of Mormon? Are you aware of any plans to make a Book of Mormon movie?